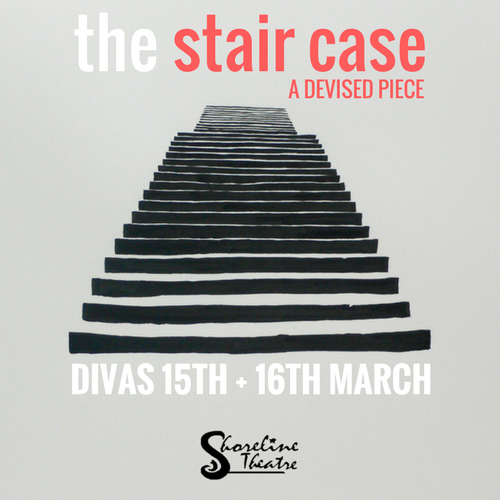 “the stair case: A Devised Piece” was a production which was created entirely by a group of members of the society. It revolved around the tragic death of a young ambitious nurse who fell down a flight of stairs. Questions were asked by officials to those closest to her who may have had something to do with the death. The suspects included a jilted ex-lover, the adoring boyfriend, the over-worked college, a troubled mental health patient and her own sister. The performance incorporated elements of physical theatre.